A tripod mount is available on both sides of the frame, allowing the user to set up the bag as a lens-changing station or with the bags upright for easy access. 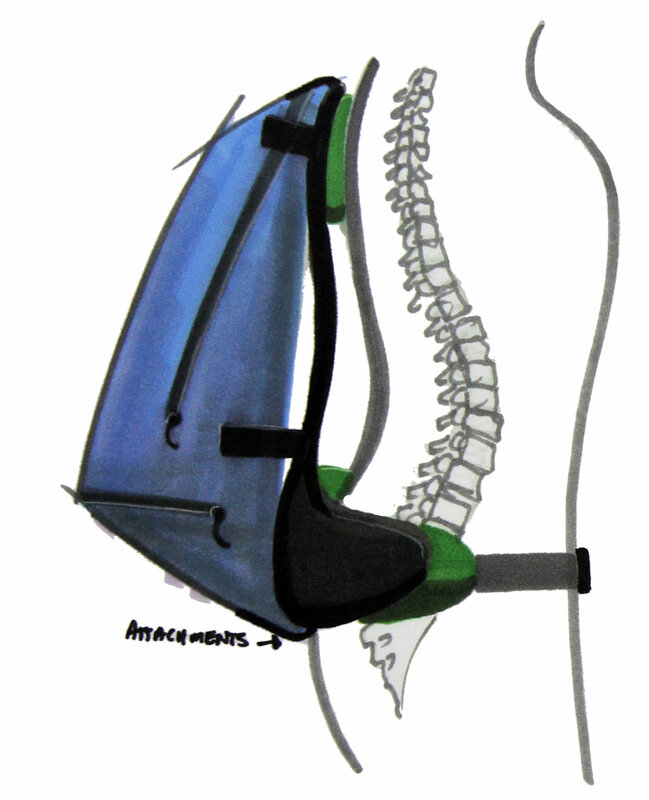 The Lattix frame is the heart of the modular pack system. Utilizing a single, central tripod mount that is accessible from both sides, the pack is mountable in various orientations for maximum efficiency. The Honu system includes other models of bags designed to fit the lattix frame, so with one frame acquisition one could utilize a variety of bags including multi-day packs and smaller conventional daypacks. 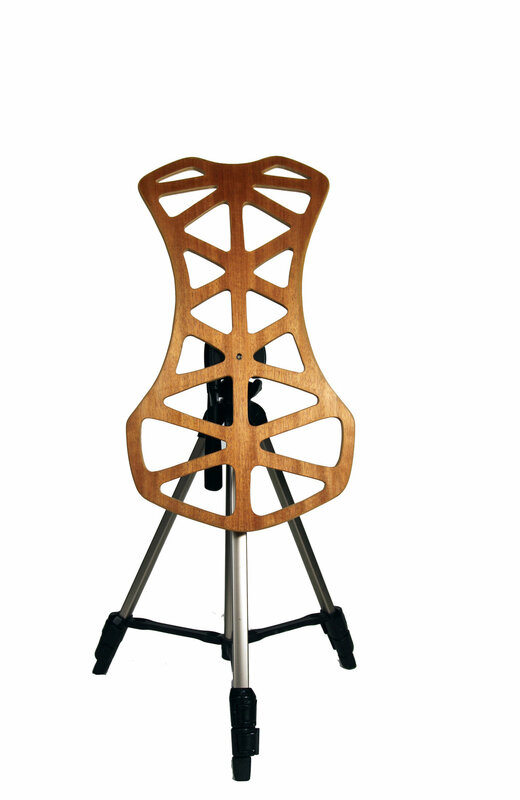 ergonomic frame ensures full range of movement and efficient cooling, no matter the load.